Gasmart Ltd Boilers We provide professional gas central heating services, plumbing and boiler installation and repairs to Sutton, Carshalton, Cheam, Epsom, Ewell, Leatherhead, Ashtead, Worcester Park, Morden, Wallington, Croydon, Purley, Coulsdon, Beckenham, Bromley, Orpington and the surrounding areas. Gasmart Ltd provide a professional and affordable boiler repair and maintenance service that can ensure peace of mind for your family and your tenants. A faulty boiler isn’t just inconvenient, it can potentially be dangerous. Most people call a heating engineer for boiler repair & servicing when their boiler finally stops working. 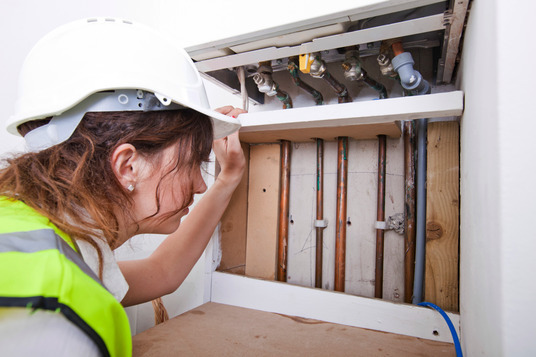 Ignoring a boiler problem can sometimes be more major and costly than it needs to be. If you have not had a boiler service in the last 12 months please contact us to arrange this. 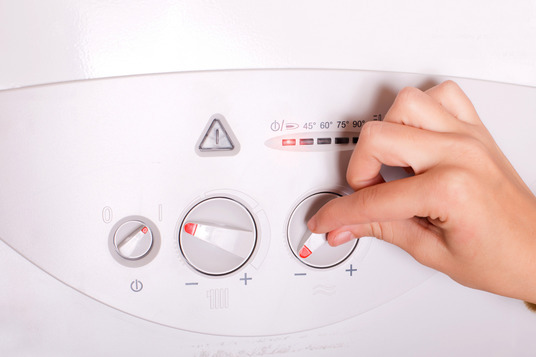 We are experienced in the diagnosis and repair of all different types of boiler faults on a variety of new and old boilers & central heating systems. 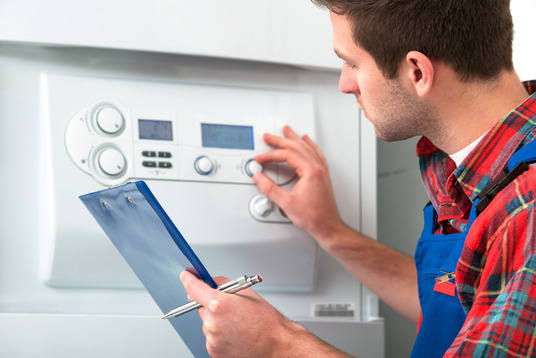 We will quickly diagnose & repair your boiler using high-quality components and new parts. Wherever possible we will aim to have your boiler repair completed with your heating and hot water working again within the same day. The lifespan of most boilers is around ten to fifteen years. Regular boiler maintenance will keep your boiler in prime condition - providing all the heat and hot water you need for its entire working life.